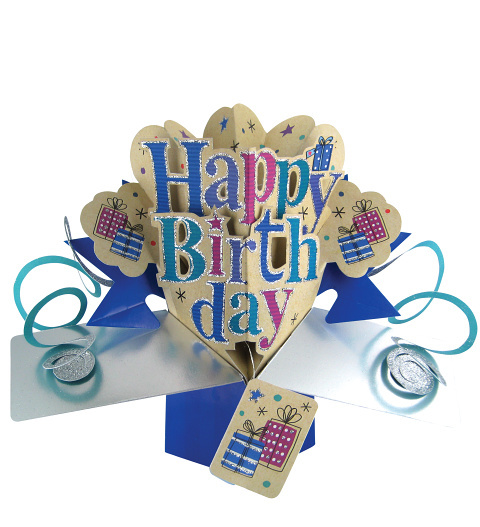 Help him celebrate his birthday with this fun 3D pop card. Perfect for making his birthday as amazing as it should be. This card is the perfect way of showing how much you care!